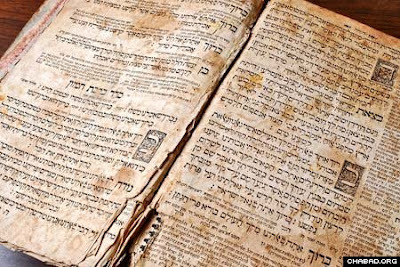 The central Chabad-Lubavitch library in New York made 1,000 Passover Haggadahs, many of them rare, available on the Internet for browsing by the public. The Agudas Chasidei Chabad Library has one of the largest collections of the Passover orders of service in the world. Those available online offer a snapshot of Jewish publishing history from the Middle Ages to the modern era. The oldest was printed in Berlin in 1527, while the most recent Haggadah was published in 1960 in Tel Aviv.